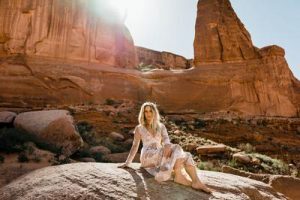 The September cover of Palm Beach Illustrated features a stunning juxtaposition between our beautiful downtown tenant, travel photojournalist Marisa Marulli, and the rugged terrain of Moab, Utah. Marulli offers once-in-a-lifetime photographic expeditions through remote landscapes in stunning locations. 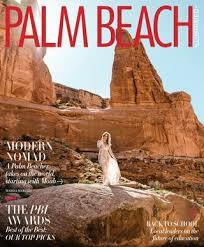 If you have a passion for photography, adventure or both, please be sure to pick up a copy of the September issue of Palm Beach Illustrated.